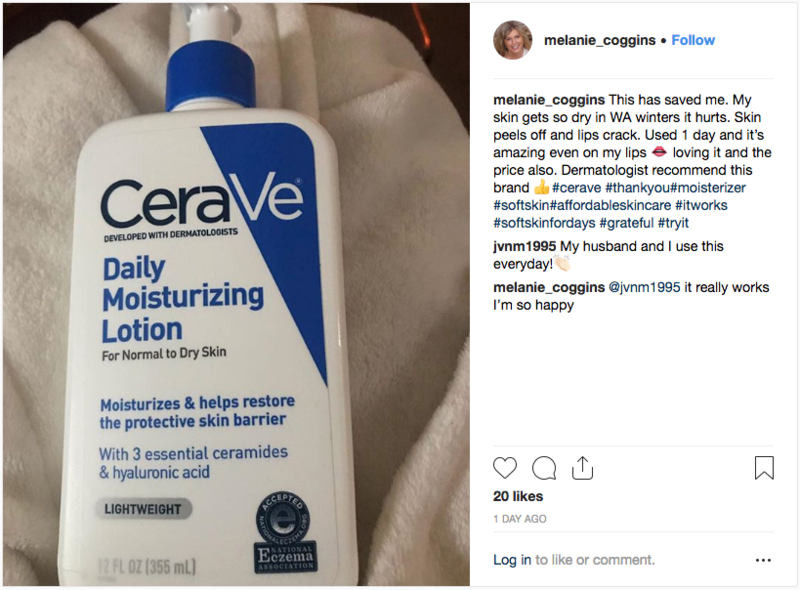 Having dry skin is annoying at the best of times, but when cold weather hits, it really becomes a problem. It’s a daily – sometimes hourly – battle against flaky patches that form around your nose and lips, on your chin… everywhere really. 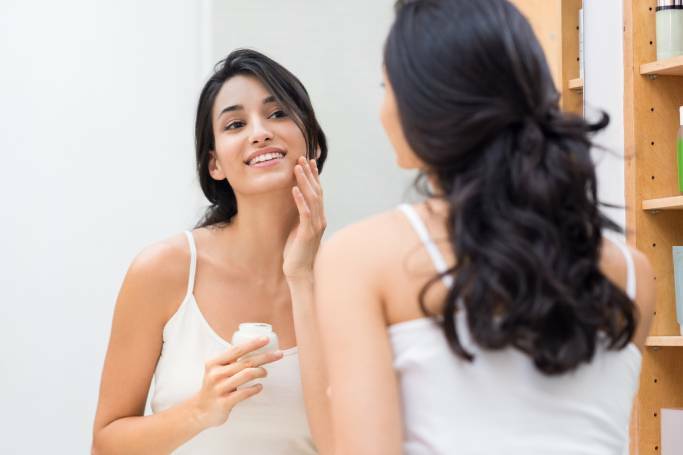 At times like these, your usual face cream won’t always cut it and that’s when you’ve got to bring in the big guns: Balms or thick creams to slather on before bed, and leave to work their magic overnight. They don’t have to be expensive, though. Many of the best moisturisers for dry skin are suitable for small budgets. Even a small tube of this cold weather saviour will last a long time – all you need is a tiny squeeze of the thick, freshly-scented balm to smooth onto very dry patches. The original Skin Food is best used overnight because it leaves a bit of a sheen, but the new Skin Food Light sinks in faster, so can be used as a day cream. Considering the light and creamy texture of this cult favourite, it delivers amazing moisturising pay offs. Apply liberally day and night – it also has benefits for those with eczema and acne. 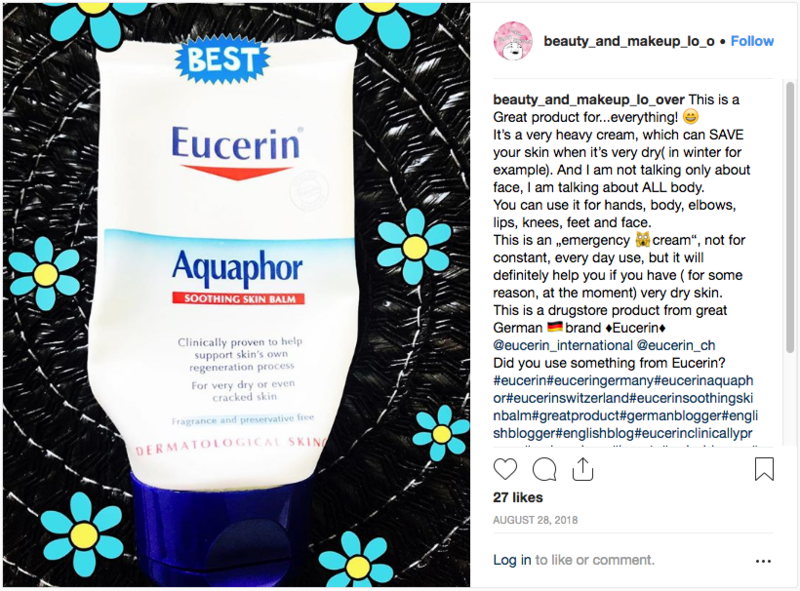 Eucerin is hugely popular in America, especially with people who have sensitive skin. The Aquaphor Balm is your best bet for skin that’s so dry it’s becoming flaky and cracked. With no colourants, preservatives or fragrance, it should soothe without irritating. 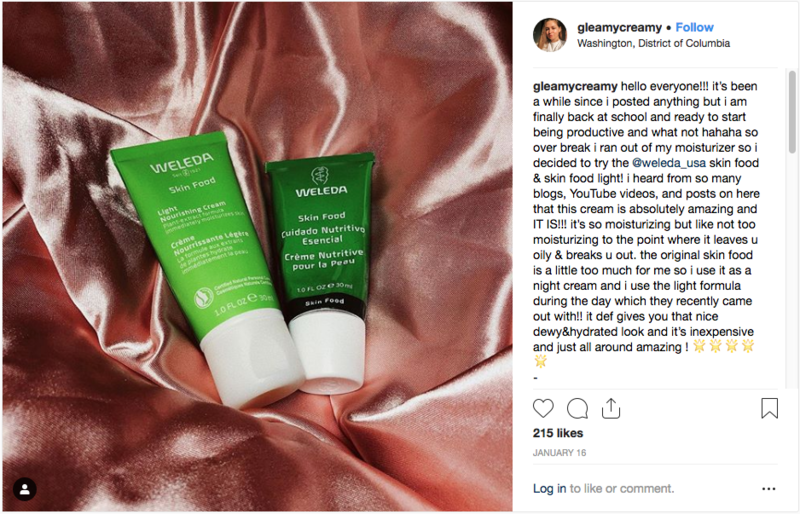 Don’t be fooled by the name – while this cream was originally intended to be used by breastfeeding mums, it’s been adopted as an all-round moisturiser and lip balm. 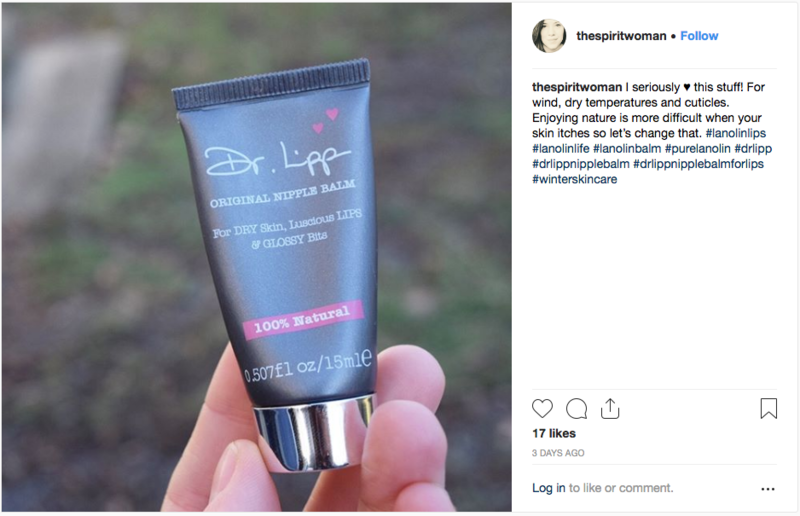 It comes in a very small tube, but a little bit goes a long way, so is ideal for popping in your handbag on very chilly days. First Aid Beauty aims to remedy skin SOS situations and this mega moisturising cream really does the job. Leave it to sink in for a few minutes and you’ll have smooth skin that’s ready for make-up. Kiehl’s Ultra Facial range is an obsession for many a beauty maven, but when it comes to extremely dry skin, a regular day cream won’t do. Enter the Deep Moisture Balm, a thicker, more intensive formula that’s ideal for using last thing at night. A bona fide cult classic, this legendary moisturising balm was created in 1930 and is still beloved today – many fans never leave home without it. A thick, nourishing formula that’s great for on-the-go touch-ups, it can also be used as an overnight mask. 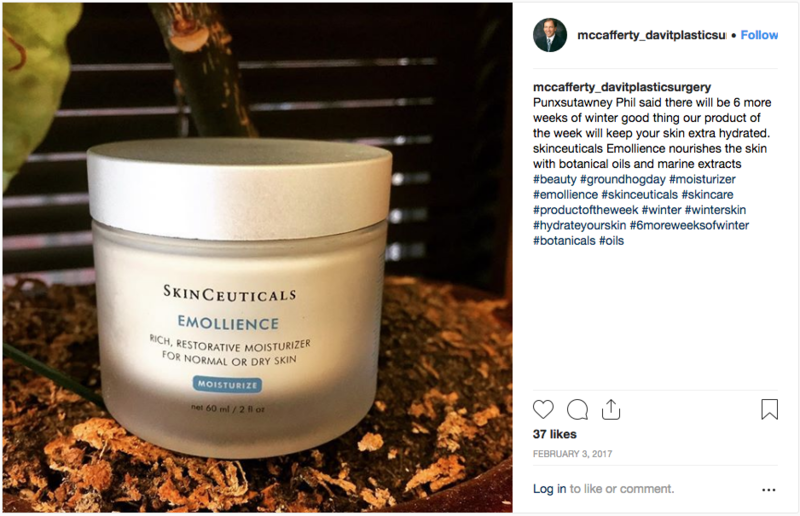 For luxury lovers, SkinCeuticals Emollience is the brand’s most potent moisturiser, the water-based formula gently providing relief from dry skin.